Jab Bacha Pehli Bar Bolny Lagy Us Waqt ..
Momin Se Momin Ki Mulaqat Ke Waqt Ki ..
فضیلت اور عظمت والی رات…! Recitation of Quran helps you to understand the message of Allah. On the recite of one word of Quran, you get 10 good deeds. Only recitation is not enough for us to understand the message of Allah it demands some detail. 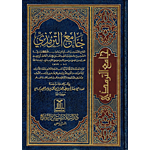 Tafseer is also available for you in our website UrduPoint.com Islam section. 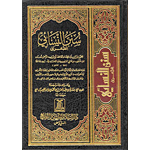 Audio Quran With Urdu Translation is also available for you in the voice of Abdul Rahman Al-Sudais (Qari Sudais). He is Ex- Imam of khana kaba. His voice have southing effects on our ears. It is also available in UrduPoint Islam section. 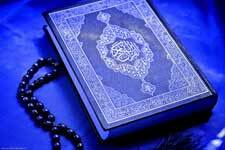 Holy book Quran helps you to understand the message of Allah. 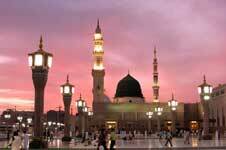 Naat (نعت‎‎) refers to poetry in praise of the Islamic Prophet Muhammad (P.B.U.H). Here You can find Written Naats In Unicode, mp3 Audio Naats, Video Naats by famous naat khawans. 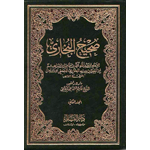 You can get Islamic Urdu Articles on life history of Prophet Muhammad (P.B.U.H) from famous book Raheeq AL Makhtum by Safiur Rahman Mubarakpuri, Stories From Quran, Stories of the Prophets, Deeni Masail, History of Islam and many more. 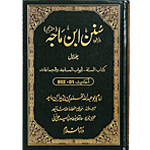 Islamic Lectures, Islmic Audio Bayan by Molana Tariq Jameel and other famous islamic scholars (Ulma). 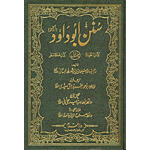 Darsequran, deeni masail in audio. mp3 audio naats sharif by famous naat khawans and much more is waiting for you. Urdu Point makes your life easier know. Islamic videos are available for you under the section of Islam. 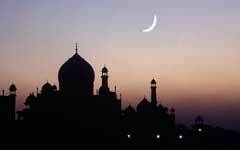 Videos of famous Mosques and historical places of Islam is available for you. Islamic Video Bayan (Taqreer) by famous islamic scholars (Ulma), Video Naats by famous naat khawans. Eye catching moments are accessible in our website for you. In this section you can access accurate Pakistan Prayer Timings and International Prayer Timings all over the world. so that Accurate Namaz Timings would be just a click away from the readers across the world. Prayer should performed by us on daily basis, on their time. It is the order of Allah. UrduPoint provide you Correct Salah Times in different areas. Now you can perform Namaz on its right time. 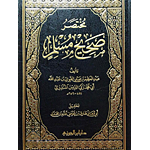 Islamic Image Gallery section is also waiting for you. Images of Masjid e Nabvi, Images of khana Kaba and other Islamic historical places (ziarats) etc are part of our gallery section. You can watch them by visiting our website. Under the section of Islam you can also visit Islamic Channels, which helps you to connect with the message of Allah and Holy Prophet (P.BU.H). List of all Islamic channels are available for you. Visit our website UrduPoint.com. All famous Islamic channels including Madina TV, Makkah TV, Madni TV, Gawahi TV, Minhaj TV, Raah TV and many others are waiting for you.